Understated G2 with all the class! Here’s a cool G2 coming down the production line. Our customers wanted a classy G2 that would be timeless. This is exactly what they are getting. 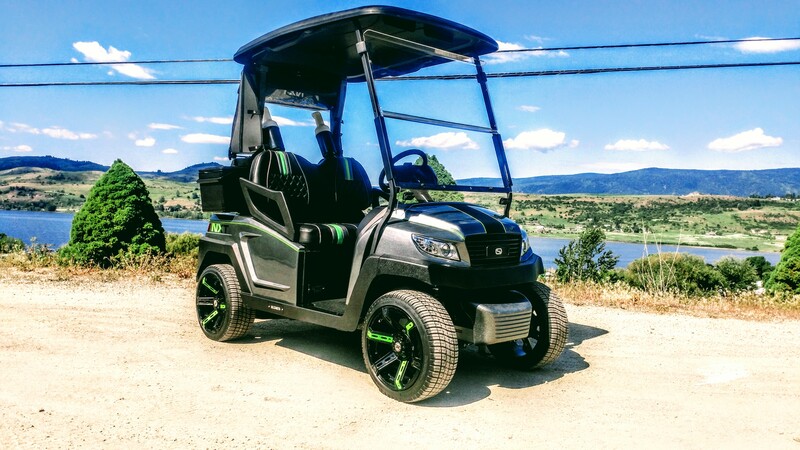 They chose all the right options from our SC Power Cube Lithium battery pack, custom upholstery and 14″ wheels it really is a classy understated cart! Body out of the booth and being installed. Custom upholstery turned out perfect! Make sure to come back next week to see how this G2 finishes up! In the meantime head over to our Instagram page and check out what we are up to!